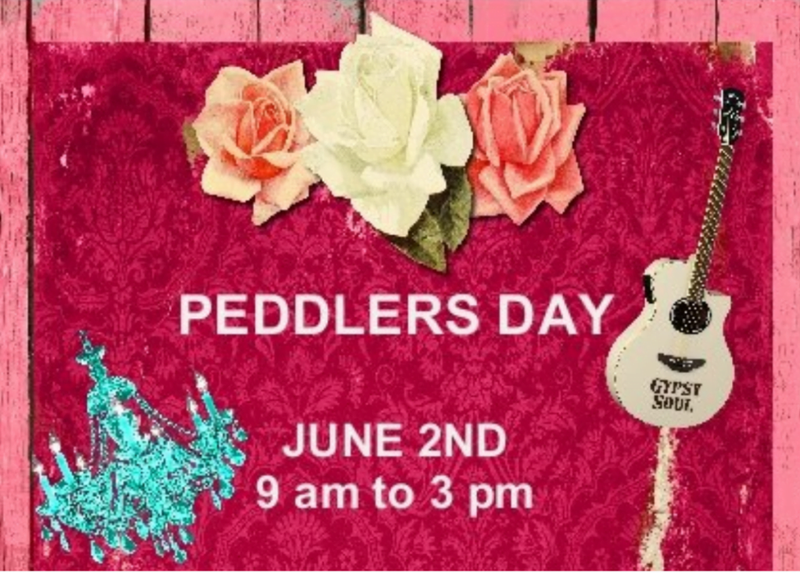 Prairie Blossom to host Peddler’s Day this weekend! Prairie Blossom to host Peddler’s Day this weekend! Join us at Prairie Blossom Indoor/Outdoor Market this weekend, June 2, from 9am to 3pm for Peddler’s Day.